From traditional to contemporary Pastel Furniture offers a wide selection of dining sets for people of all tastes. 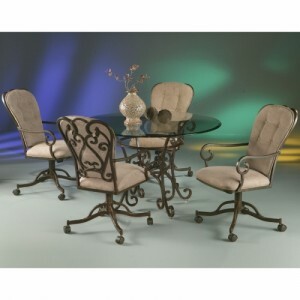 Pastel dinette sets most popular style that consumers love combines a dark brown metal, dark wood, with light brown upholstery and a glass top to create a gorgeous table and chair set. 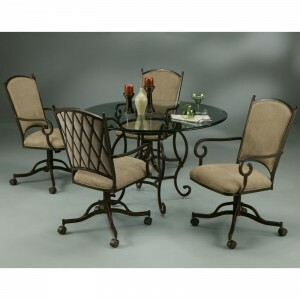 Some of the dinette sets come with regular style chairs while others are grouped with chairs that swivel rock and roll. The dining tables are durable and made with a wood top or glass top. 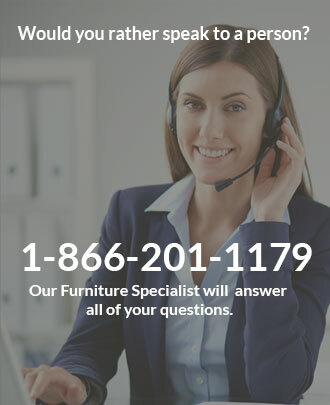 Dinette Online have been authorized Pastel Furniture dealers for over 30 years.